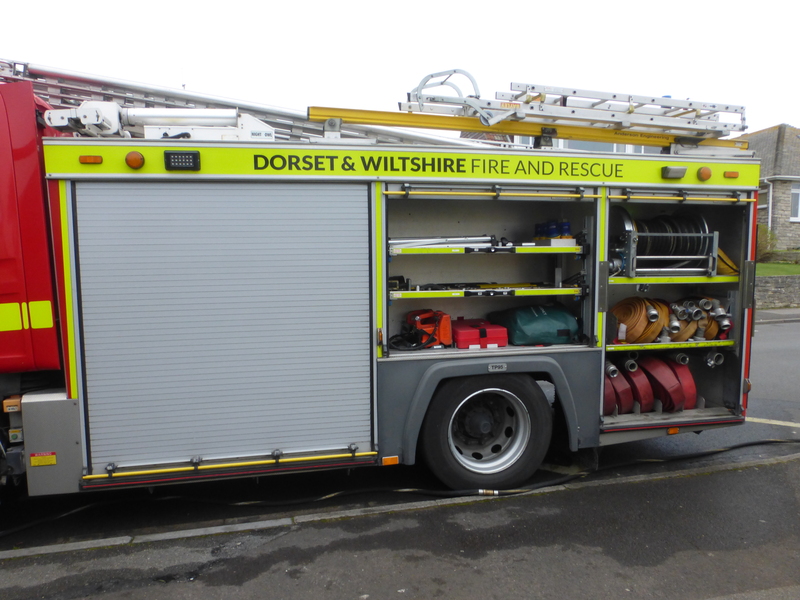 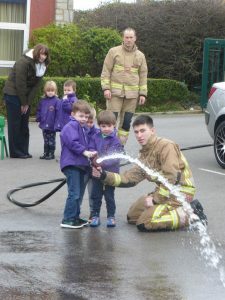 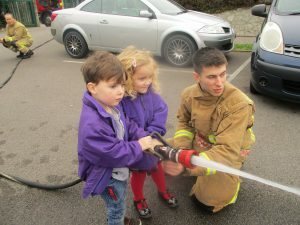 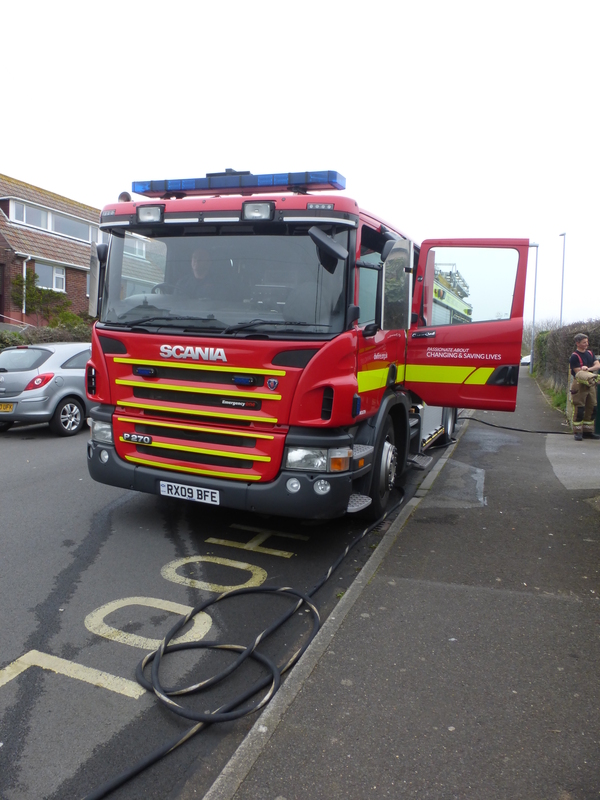 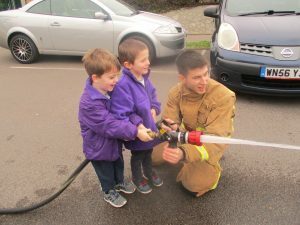 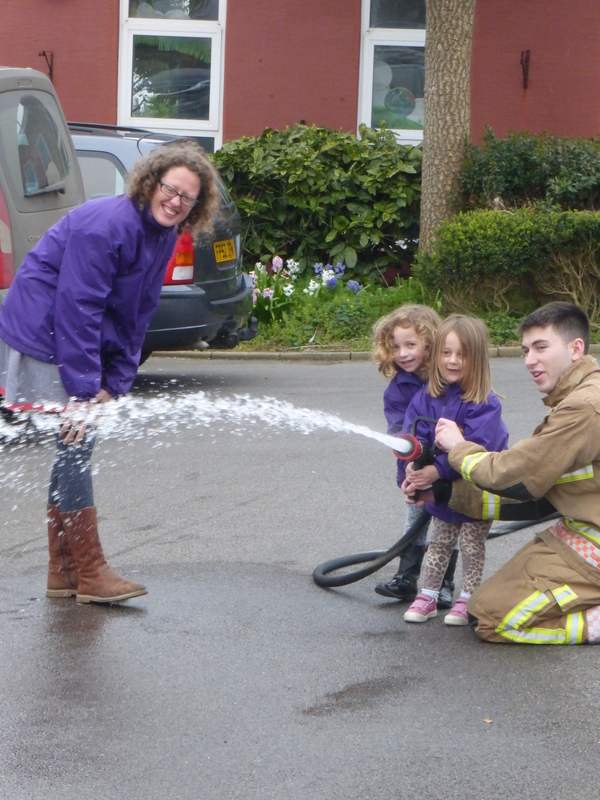 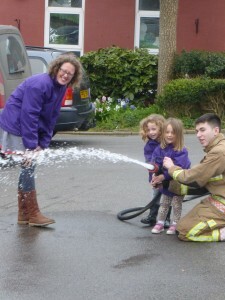 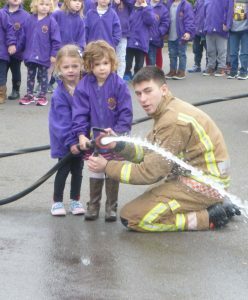 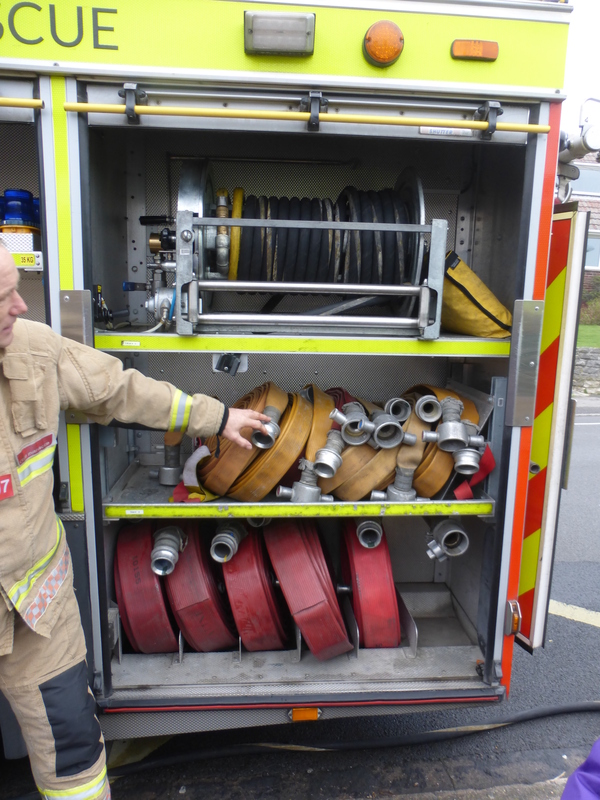 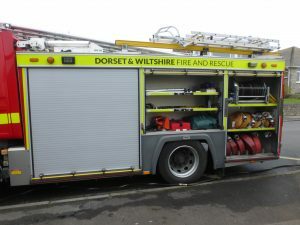 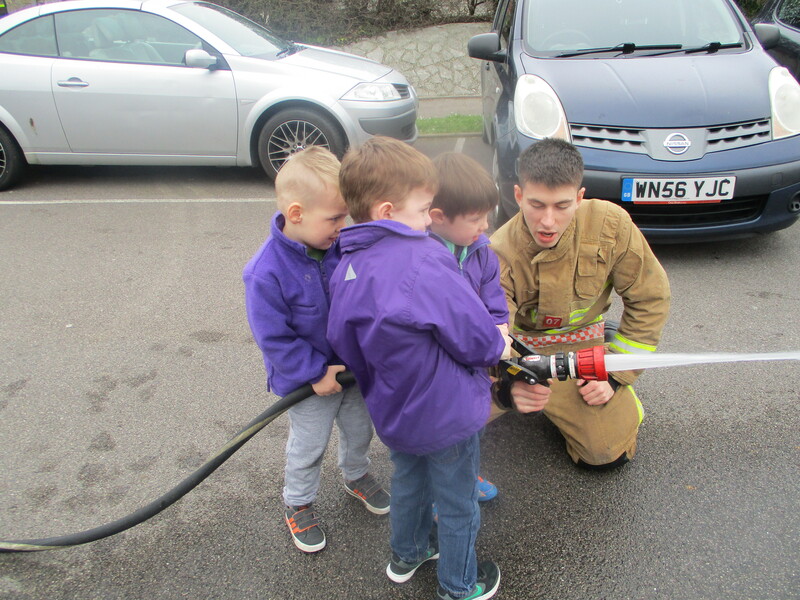 Before the Easter holiday we were lucky to have a visit from the local firefighters. 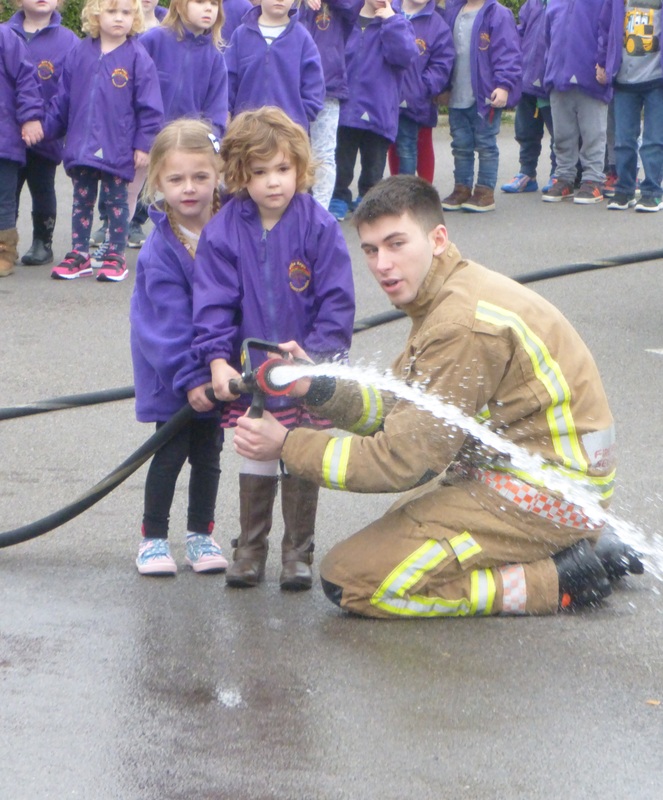 They told us how to stay safe and what to do if there was a fire. 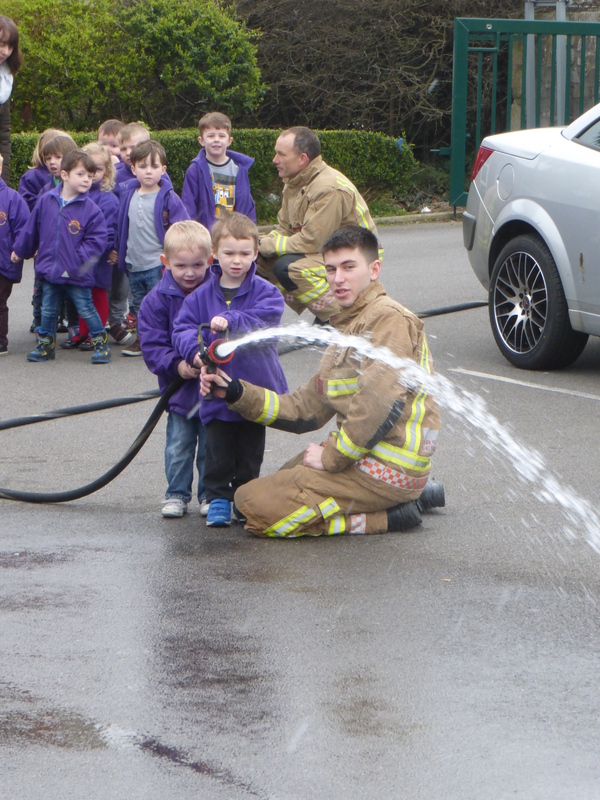 We got to use the big hose to squirt water. It was great fun.